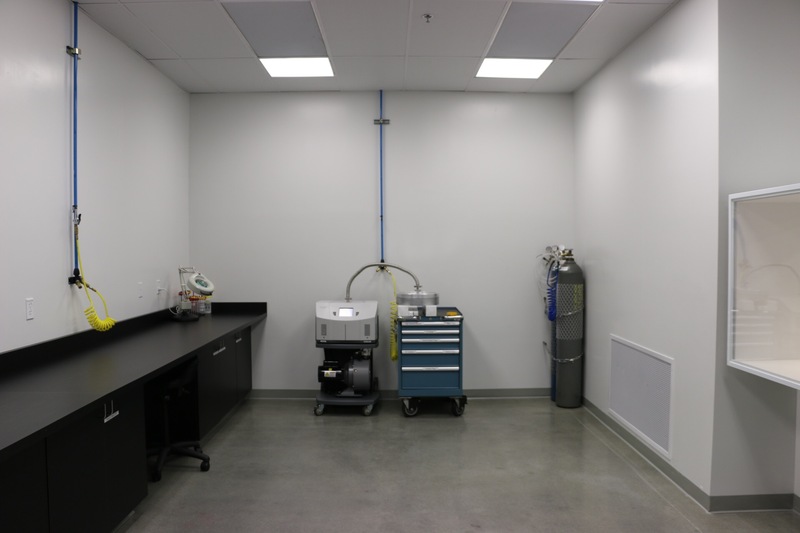 Our certified class 1000 assembly clean room supports mechanical and electromechanical assembly. We provide Vacuum Helium Testing to 10-12 cc/sec and Pressure testing to 600 PSI. We design custom vacuum and pressure fixtures to conform to customer, industry and internal processes.